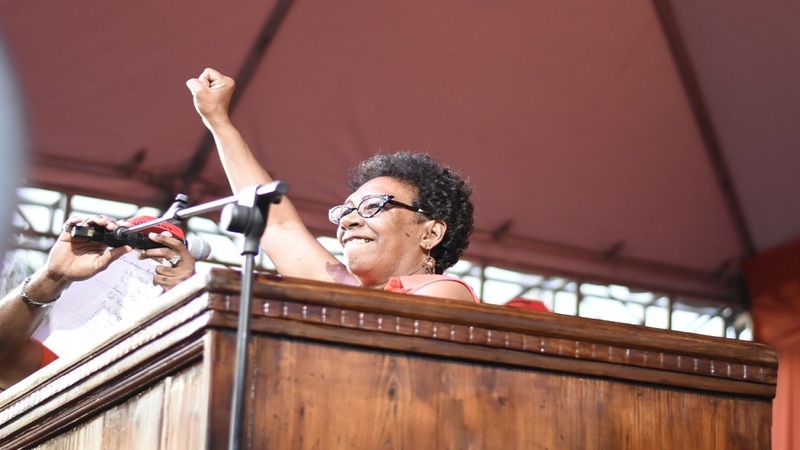 Attorney-at-law Valeria Neita-Robertson donned a largely unknown hat when she addressed a People's National Party (PNP) mass rally in Port Antonio on Sunday. 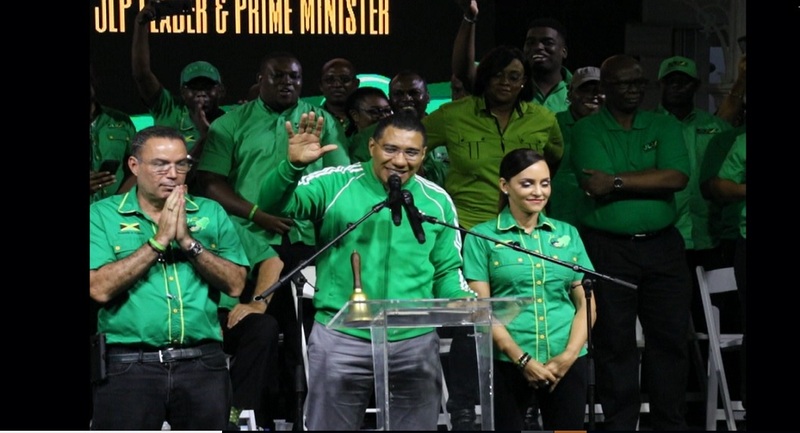 Bedecked in her party colours, Neita-Robertson cited a high level of corruption as a reason for the Jamaica Labour Party (JLP) Government to be voted out of office. "Under this Administration, we have seen the highest level of corruption. 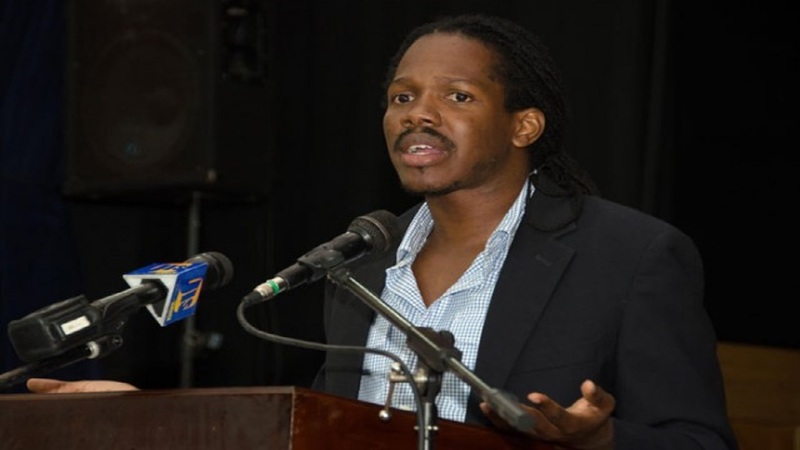 It is time to return the PNP to power, and we must start with Damion Crawford in East Portland," she said. Crawford is in what is expected to be a competitive race to Gordon House for the East Portland seat. 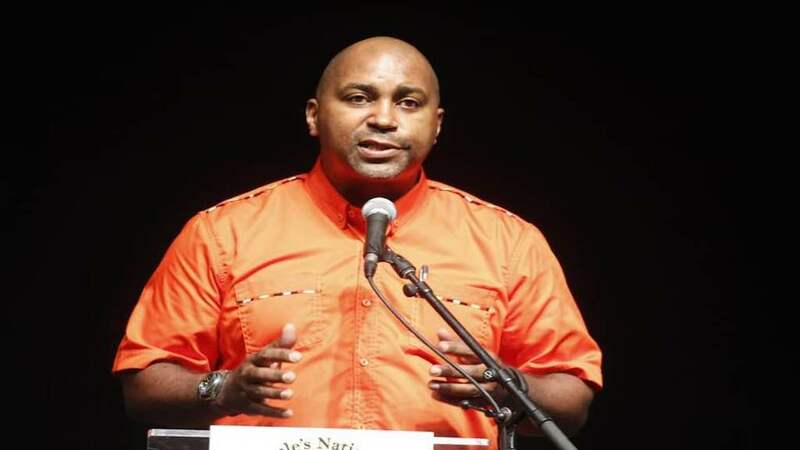 He is up against Ann-Marie Vaz, wife of West Portland Member of Parliament (MP), Daryl Vaz. The contest, which is set for March 25, arose as a result of the recent murder of two-time East Portland MP, Dr Lynvale Bloomfield. Neita-Robertson, who is brand new to the political representation process, and is expected to go up against Daryl Vaz for neighbouring West Portland in the next general elections, interestingly cited what she suggested was a lack of political experience on the part of Mrs Vaz, in comparison to Crawford's level of experience and stage craft, as reasons why he should be given the nod for the seat.